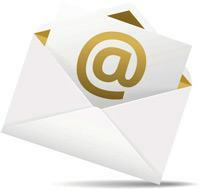 Sign up to our Temptation Berkhamsted Newsletter and always be the first to know about our limited time offers, new products and other exciting news from Temptation in Berkhamsted! 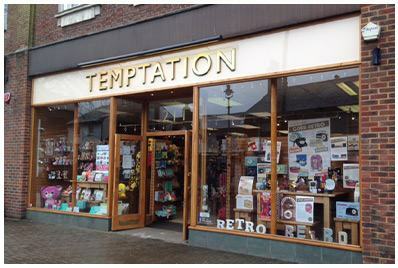 I have managed Temptation in Berkhamsted since January 2015. It's a lovely town with fantastic boutiques, galleries and restaurants, and of course it's where Temptation started, almost 30 years ago. The store here has moved three times, from Mike and Sheena's first tiny shop at the far end of town, into bigger and bigger premises until we've found ourselves with the largest shop-front of any branch in the chain. I love the spaciousness of the Berkhamsted branch. It means we can create some fabulous in-store displays and really show off some of the home decorations and many gifts to great effect.